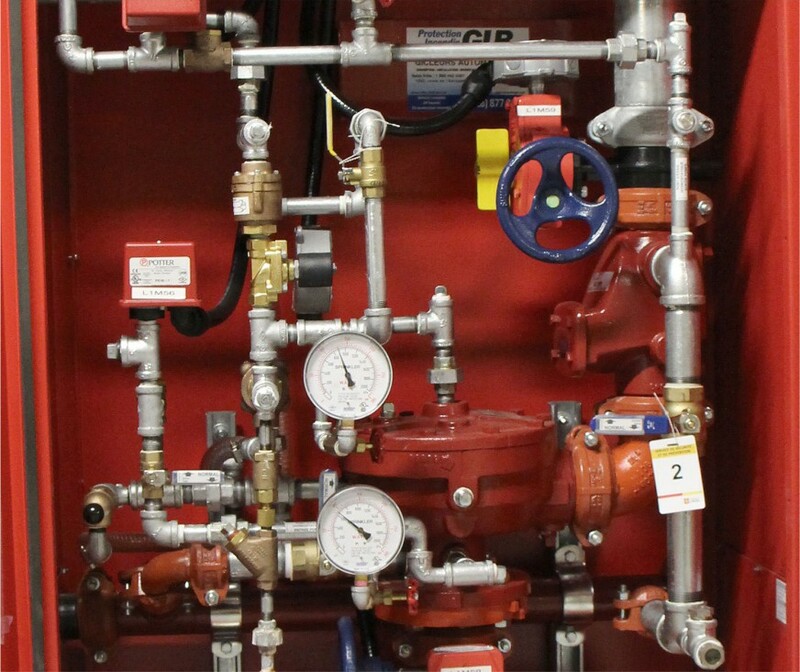 The function of a pre-action system remains the same as the conventional sprinkler system; it preserves the integrity of the building and protects a particular risk. No toxicological endpoint since the extinguishing agent used is water. Causes collateral damages (water infiltration on lower floors, etc). Limits the use of fresh water to put out fires when compared to firefighting interventions.